WHEN: May 5, 6, 12, 13, 19 and 20 at 8:00 PM. May 7 and 14 at 2:00 PM. 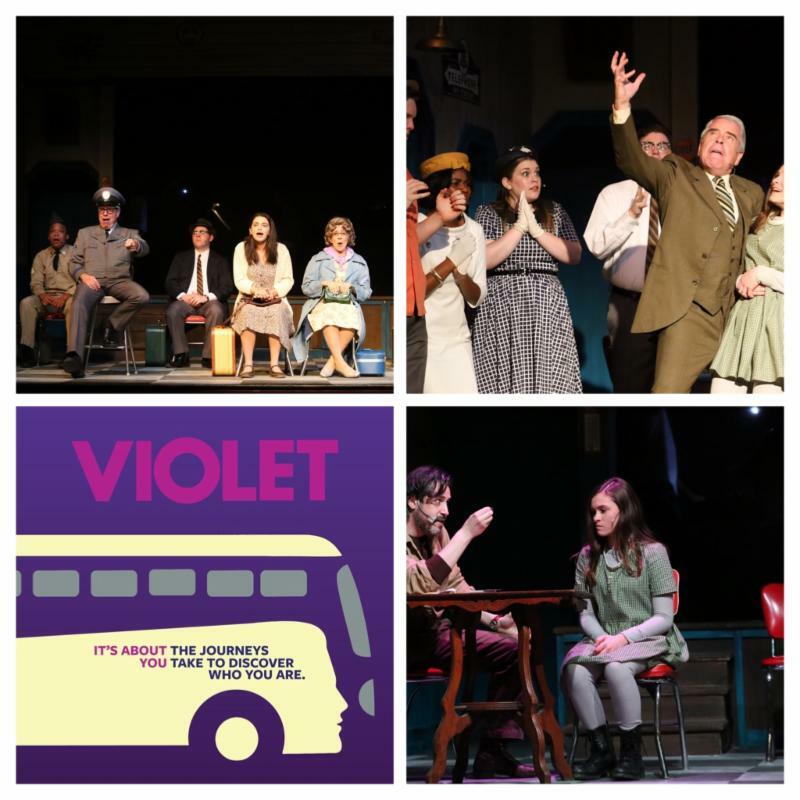 Featuring a diverse musical score of country, blues, bluegrass, and gospel, Violet is an emotional and powerful story filled with show-stopping anthems and moving ballads. (Above) The cast of VIOLET on stage at the Playhouse. 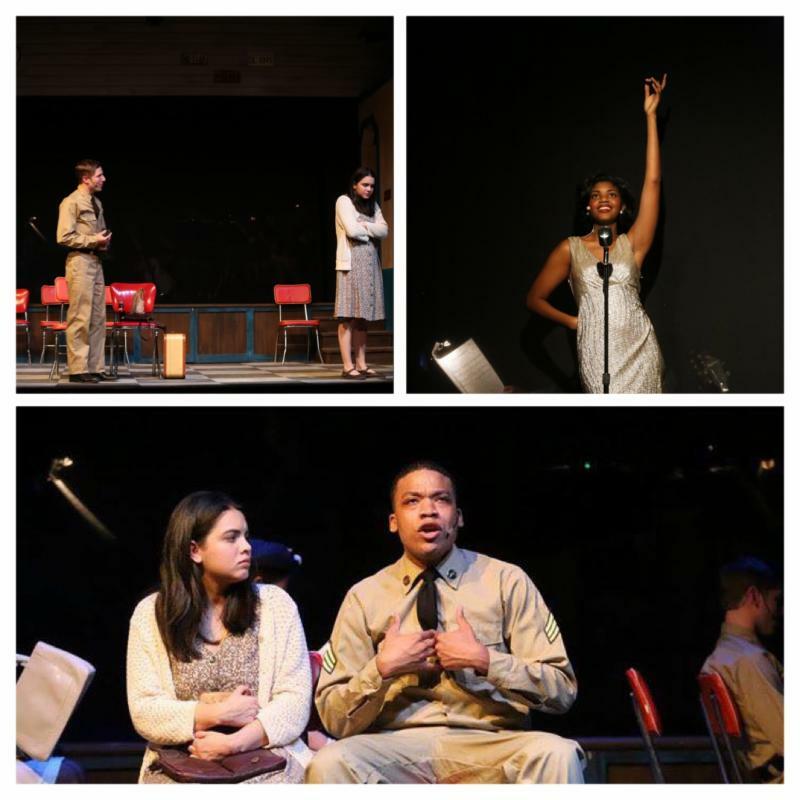 Pictured left to right is Laura Fortgang, Shan Willams (seated), Matt Coakely, Sharaé Moultrie, Stephany Goulart (seated), Thomas Fetner, Bailey Howell, Kyra Anthony (seated), Jeffrey Fiorello, and Will Carey. (Not pictured - Michael King). The production is directed by Rob Nissen with music direction by Patrick Phillips. Produced by Sandra Nissen.